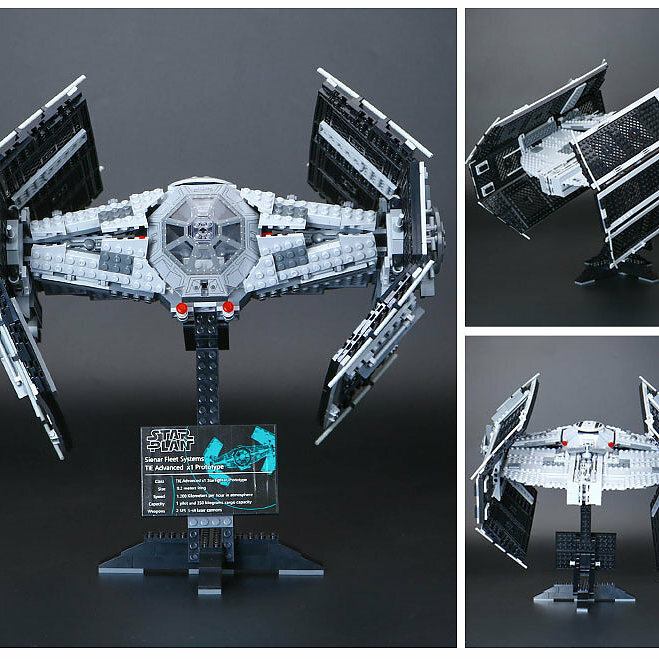 The TIE Advanced is Darth Vader’s individual starfighter. 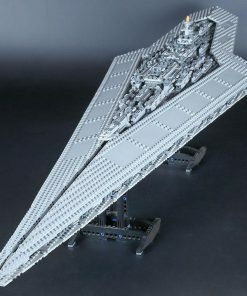 It iss heavily altered and personalized from the Dark Lord of the Sith himself. 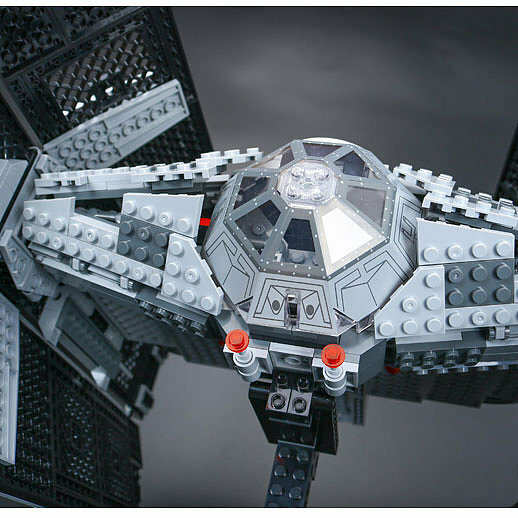 With its expanded, angular wings, protracted ion motor block and strengthened hull, Vader’s TIE will defy and deliver far more punishment than some normal TIE fighter. 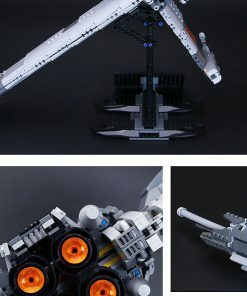 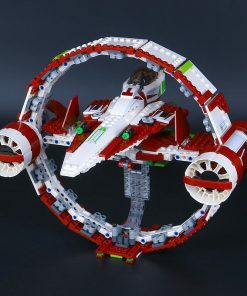 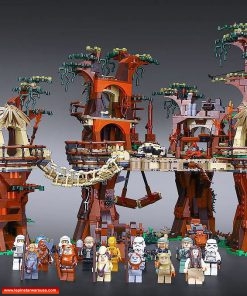 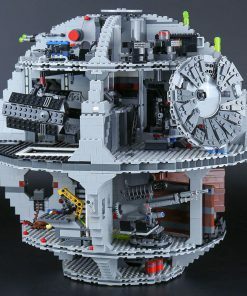 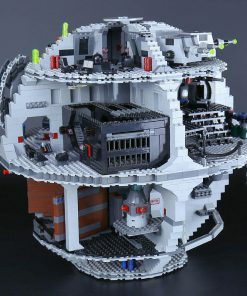 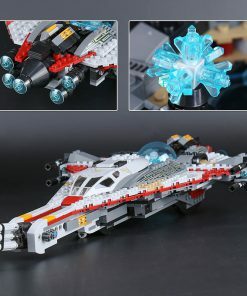 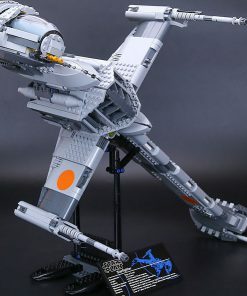 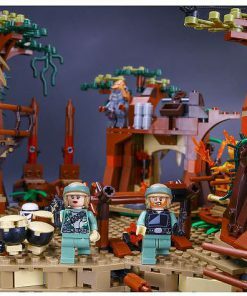 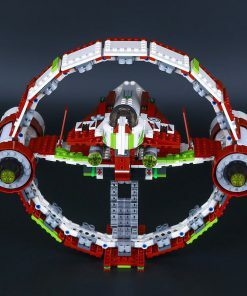 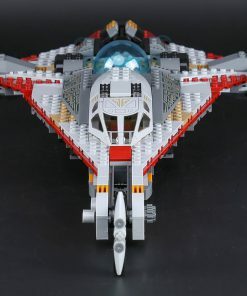 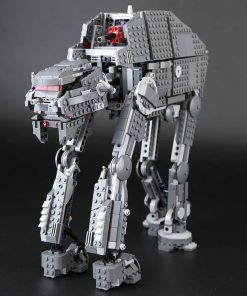 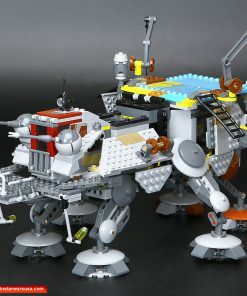 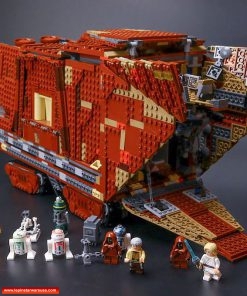 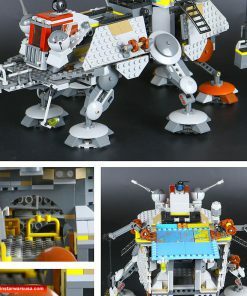 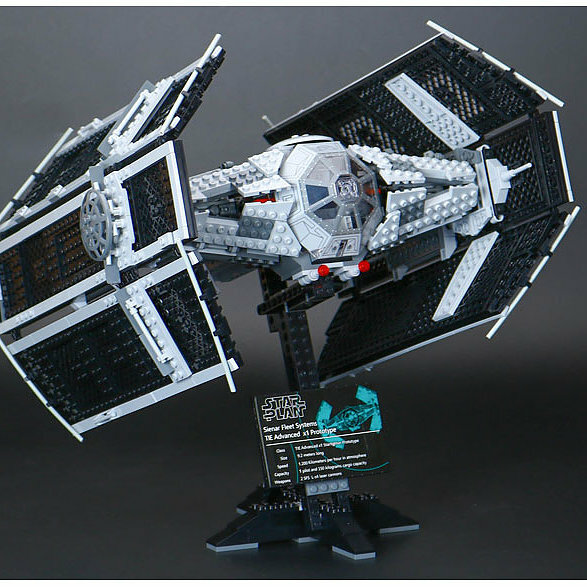 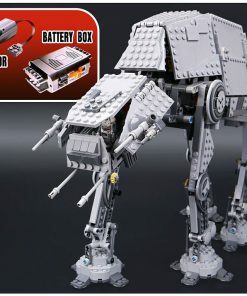 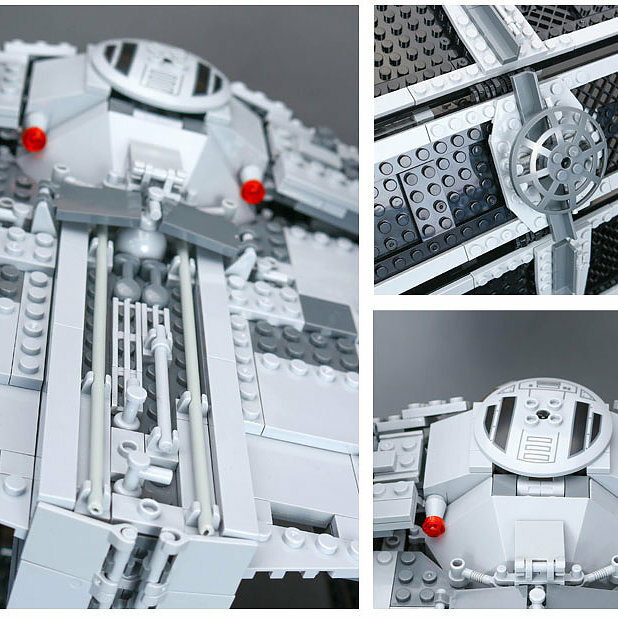 You can now add this unbelievable version to your amazing LEPIN Star Wars collection! 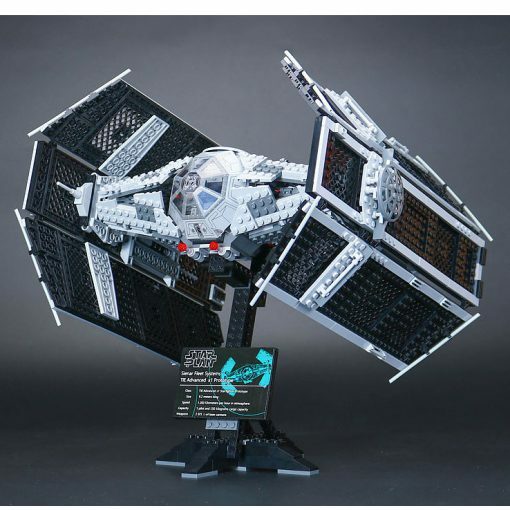 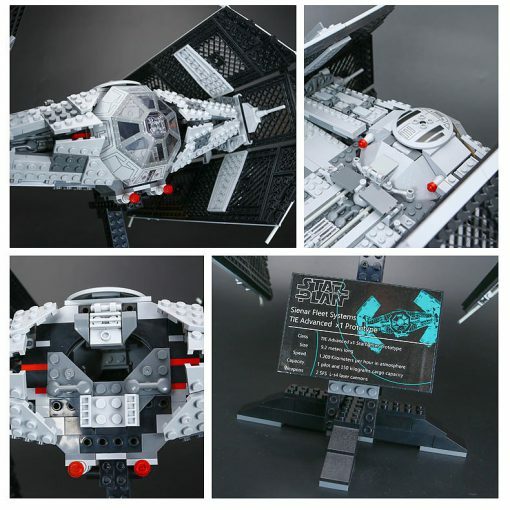 LEPIN Vader’s TIE Advanced includes realistic details directly from Star Wars: Episode IV, A New Hope, in the one of a kind wings and body form into the cockpit compartment and also double laser cannons. 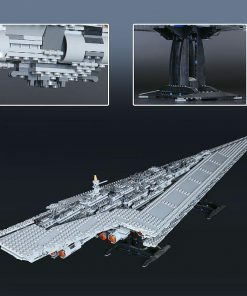 It also contains unique display stand and collector’s card using comprehensive specifications.